Trees can be very beneficial by providing air to breath and protection from the hot sun. But sometimes you have to remove trees from your property once they begin to pose a danger or a nuisance. You might need to remove a tree because it is full of pests that could affect your home’s integrity. Or a storm may have badly damaged one of your trees, and it could no longer be safe to keep around. Or you may just want a change of scenery and desire to replace the tree with something else. Trees can also grow where they are not wanted, posing a danger to your home with their roots and branches. Or they could be encroaching on your neighbor’s yard and need to be removed to respect your neighbor’s property. Sometimes large trees can grow up into power lines and cables, disrupting services or making repairs difficult. Whatever the case, if you need your trees trimmed, removed or inspected, you should contact the tree professionals at Jim’s Trees. 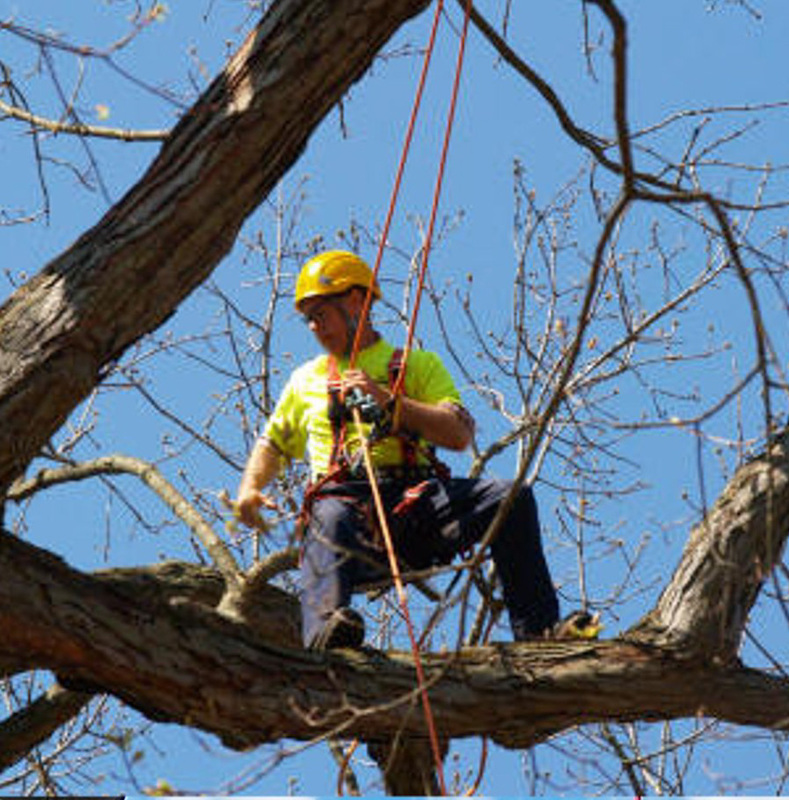 We have years of experience in dealing with trees of all kinds in all conditions. We are ready and able to help you with your tree problems and ensure you are kept safe and satisfied. All of our work is of the highest quality. We don’t cut corners just to lower costs. We clean up after ourselves, removing all debris from the work area. We can handle all types of tree problems, no matter the size or how hard the tree is to get to. We are staffed by exert tree professionals who are able to quickly and efficiently accomplish their work. We take the utmost care with your property, ensuring that all trees, stumps and branches are removed without causing damage to your property. We can cut all trees we fell or remove into logs to be used as firewood is you prefer. We guarantee the work we do. 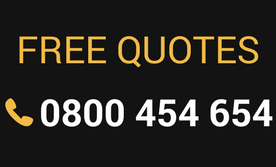 Fill out the online form to receive a free quote or call us today to schedule a consultation.